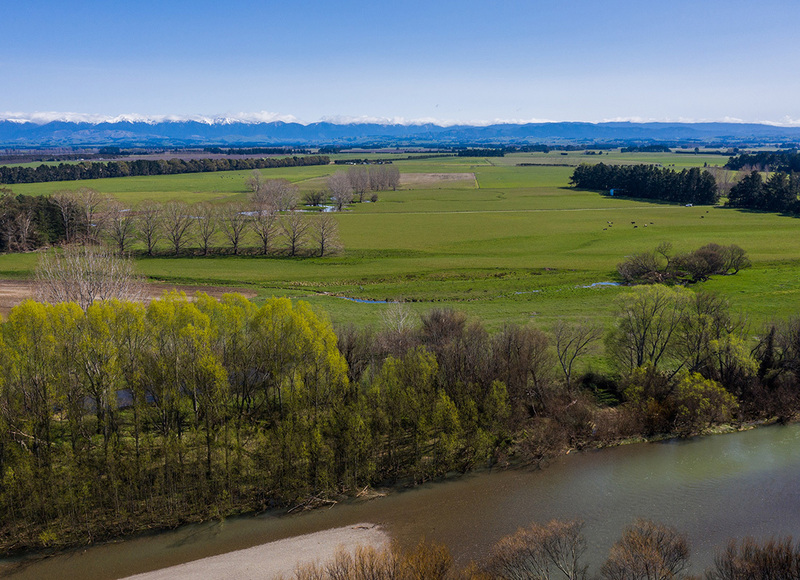 A large Central Hawke’s Bay sheep and beef farm is one of the first significant local rural properties to sell this season. 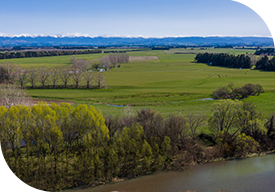 Tahuna, a Waipawa intensive cropping farm held by publicly owned property investment and farming company Rural Equities, was sold by Doug Smith of PGG Wrightson Real Estate, Hastings and his colleague Paul Harper. Doug Smith said the sale of Tahuna drew plenty of interest. “This is a large, predominantly flat property which is operated as a mixed livestock and cropping unit, but with several farming options, carrying around 5500 stock units. After a deadline private treaty process that attracted solid attention and competition, it sold in early November to a local farming family. Tahuna changed hands for between $14,000 and $15,000 per hectare, firm on recent values for similar local properties,” he said. According to Doug Smith, Tahuna’s sale could prompt other Hawke’s Bay sheep and beef properties to sell this summer. “We have several additional listings on our books at present, and more coming on, so this appears to be the start of a busy period for the local market. Lamb and beef schedules, the currency and interest rates are all favourable for those farming red meat. For anyone considering selling a farm, now is an excellent time to pass property onto the next generation, giving a new owner the chance to make a positive start with it. “We have been busy for the past few months in the local rural property market, and that is set to continue through the summer. Generational change sits in the back of most farmers’ minds. Older sheep and beef farmers recognise that they need to time the decision to move on wisely. What the present conditions offer is a great opportunity to do that,” he said.